How Far is Astro Green Cascade? This new proposed layout is set in 26 acres of BDA approved land. 15 per cent is allotted to garden spaces. The layout will have all modern amenities including a spacious health club, pool, park and wide roads of 30 and 40 feet. The layout will be divided into 300 BDA approved plots and site sizes will be 30x40, 30x45, 30x50, 40x60, 40x70, and 40x80. 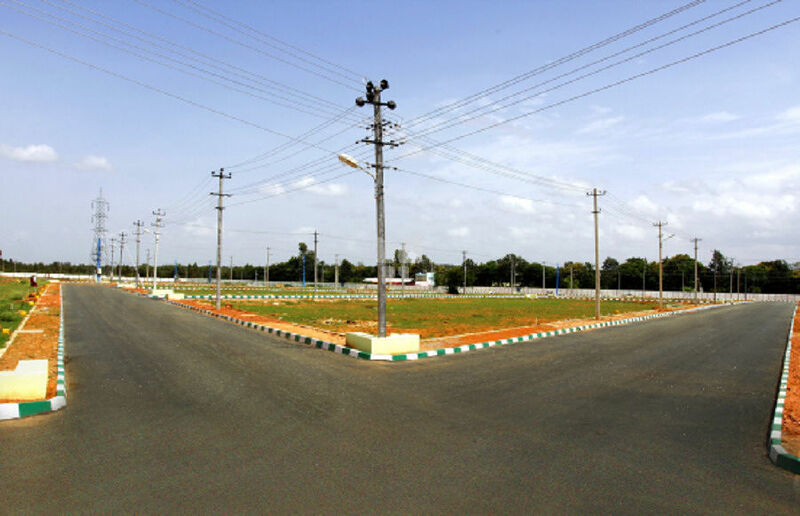 Astro Builders and Developers - has been synonymous with quality and trust since its inception has bettered itself with every project, while constantly exceeding its expectations. As a result, the Astro projects need no advertising, they are sold by our happy customers, and their word of mouth ensures each project is sold out half way through its development. Our motto at Astro is to develop high quality customer oriented properties. For every project, our team diligently details every aspect of property development giving exceptional attention to accommodate your needs, thereby creating self-sufficient communities filled with an ideal mix of plots, villas, and apartments. Building picturesque homes that are harmoniously situated in natural surroundings yet a stone's throw away from the hustle bustle of the city. We have consistently bettering ourselves in realizing this dream for over a decade. This has gone towards making us the highly trusted property developer, known for developing suave, amenities-rich communities. Today the Astro Builders and Developers have developed more than 1 Million sq.ft. Apart from the pride we have developed in fulfilling our customers, we are ever passionate about satisfying more customers, who come to us hoping to own their dream property.